Whether you have a bedroom with Juliette balcony, a dining kitchen, a conservatory or an orangery, french doors can provide a stunning entrance. 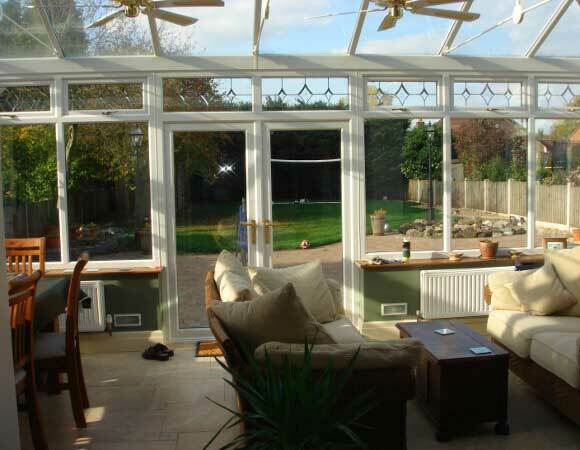 French doors have the ability to open up your home giving a spacious and airy feel to any property. 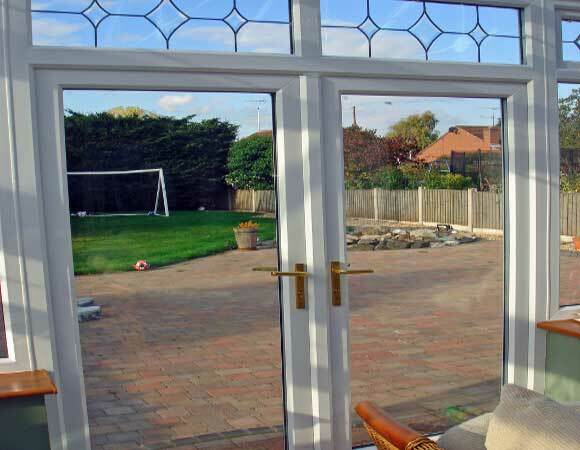 All our French Doors are custom-fitted to ensure a perfect fit and come in a variety of styles, colours and sizes. Traditional styles such as Georgian Bar or a leaded-effect are very popular as are standard white, Rosewood and Golden Oak finishes. 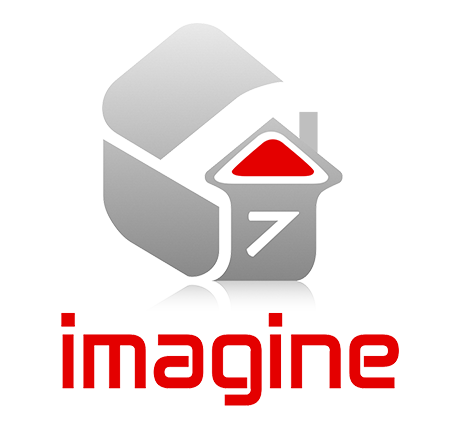 Whether your looking for a brand new patio door to provide better access to your garden, or you’re looking for a replacement door, you’ll be amazed at how different the stunning Imagine7 patio range is from the other doors on the market. From the ergonomic design,the effortless opening mechanism, the smooth motion and the noiseless glide. All with a range of colour and handle options,you can personalize your Imagine7 door to match the rest of your home, making it seem like it was designed just for you!